In partnership with La Roche-Posay Canada; thoughts and opinions are my own • One of my favourite lines for sensitive skin is La Roche-Posay. 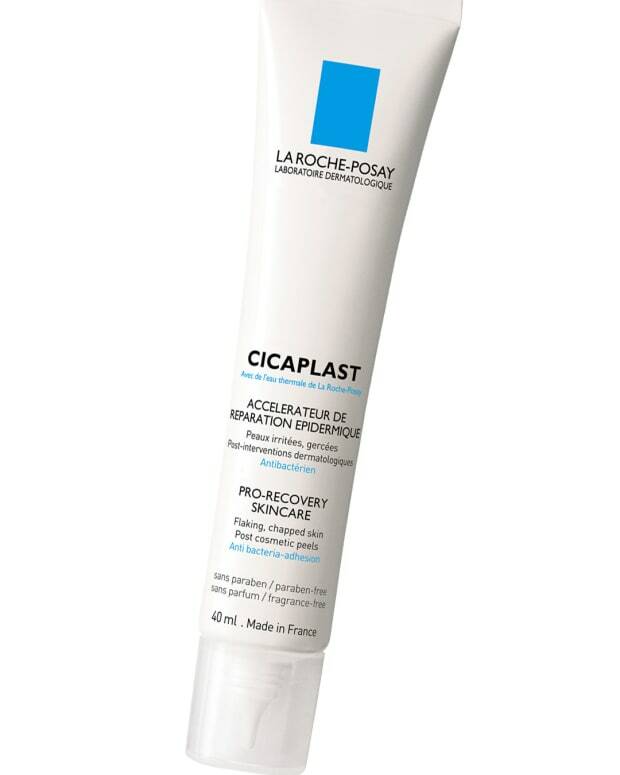 I&apos;m particularly fond of LRP&apos;s thermal water and absolutely cannot live without Cicaplast Epidermal Repair Accelerator (and I&apos;ve said so more than once or twice). I have Cicaplast lip balm in every pocket, and try to keep my youngest brother stocked with Lipikar Baume AP+ (he has sensitive skin prone to eczema). 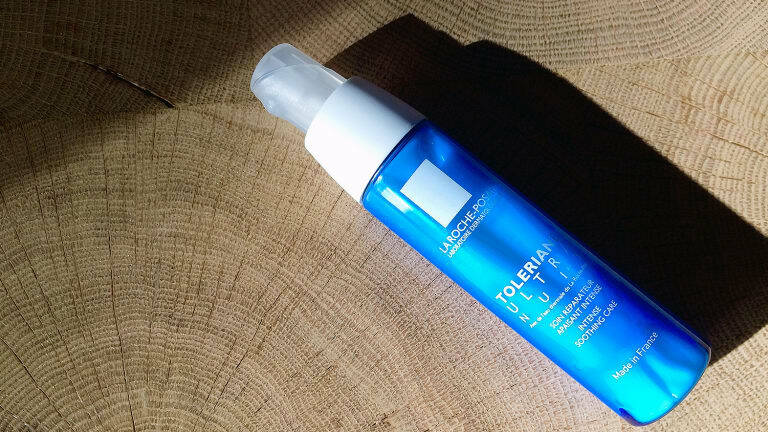 And a short time ago, my dehydrated oily and sometimes very sensitive complexion found a new friend in La Roche-Posay Toleriane Ultra Overnight Intense Soothing Care. What do I mean when I say my complexion is dehydrated and sometimes ultra-sensitive? First let&apos;s talk dehydration. Dehydration is a complicated term, often mistaken for dry. Here&apos;s the difference: dry skin lacks oil + water; dehydrated skin lacks water. I&apos;m in the dehydrated category because although my skin can feel dry and exhibit dry patchy areas, it&apos;s always on the oily side. It just gets really thirsty! And when it&apos;s parched, my complexion gets red, sensitive, and feels uncomfortable and wrong all day long. I look tired, too, and have to fake more awake and radiant skin with makeup. A couple of weeks ago my skin was definitely kvetchy, in need of water and comfort. 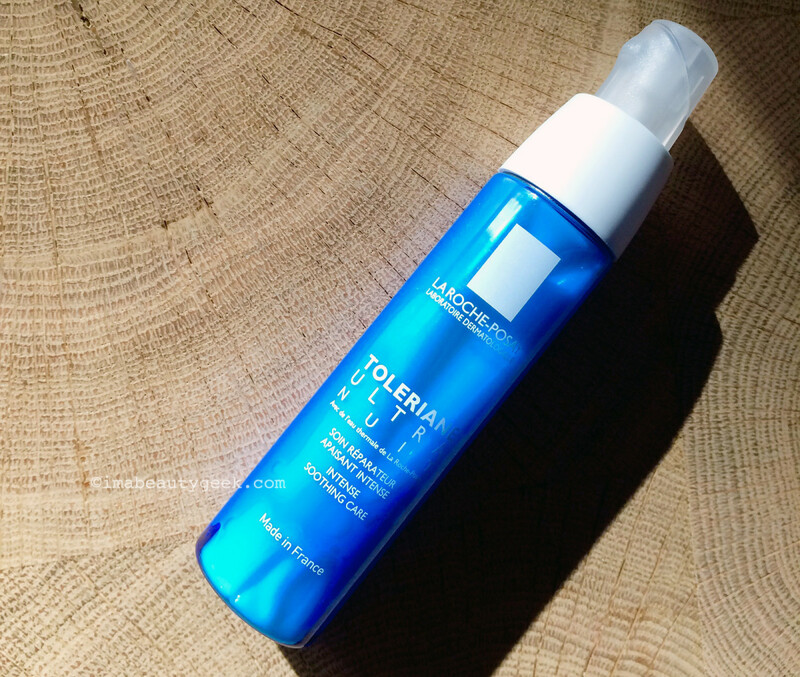 Before bed, post-cleansing, I sprayed my face with thermal water, let it sit for several seconds, patted off the excess and followed with La Roche-Posay Toleriane Ultra Overnight. And whoa: even as I applied the light Ultra Overnight cream my skin practically sighed in relief and happiness – it was the same kind of lovely feeling I get when I sink gratefully into a stack of luxurious pillows at a nice hotel. So, so good. Ultra Overnight contains La Roche-Posay Thermal Water, an amino acid called carnosine that has powerful anti-oxidant properties, and Vitamin E, also known for its anti-oxidant benefits. Together with La Roche-Posay&apos;s soothing peptide Neurosensine, the formula tempers inflammation and discomfort, so that as soon as the next morning skin feels and looks better. With continued use, Toleraine Ultra Overnight promises lasting contentment via a reduction in irritation such as stinging, tightness, itching, and that overheated feeling it gets when it&apos;s red. You have to CLICK RIGHT HERE to submit your name and info. Enter via the La Roche-Posay Canada Facebook page by leaving a comment like this: "Sinking into a soft, snuggly pile of luxurious pillows. #MomentOfRelief"
Enter via @LaRochePosayCA on Instagram by leaving a comment like this: "Watching the sun set in a cloud-adorned sky. #MomentOfRelief"
See? Easy. Just make sure you use the hashtag! La Roche-Posay is accepting entries for two weeks; good luck! 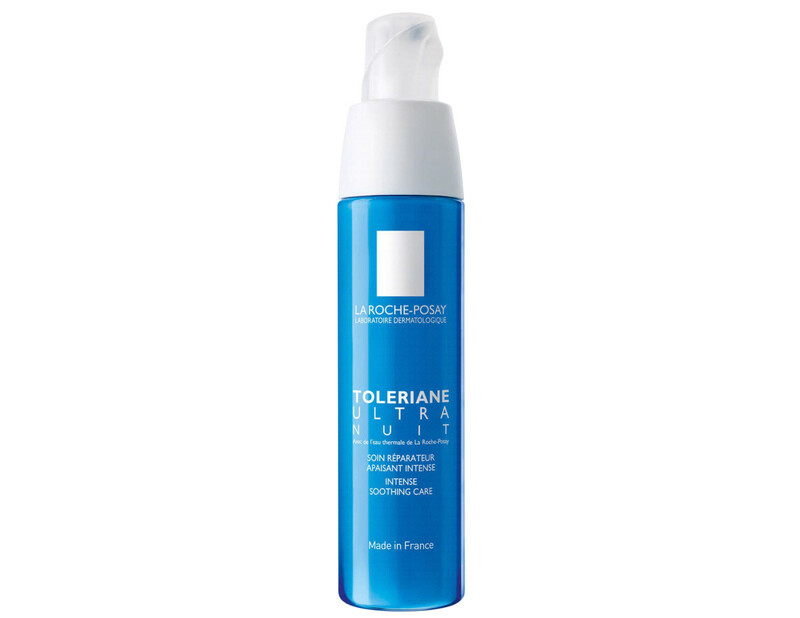 La Roche-Posay Toleriane Ultra Overnight is available on Canadian drugstore shelves now. And in case you missed the earlier link, you can ENTER THE La Roche-Posay giveaway from this post RIGHT HERE. 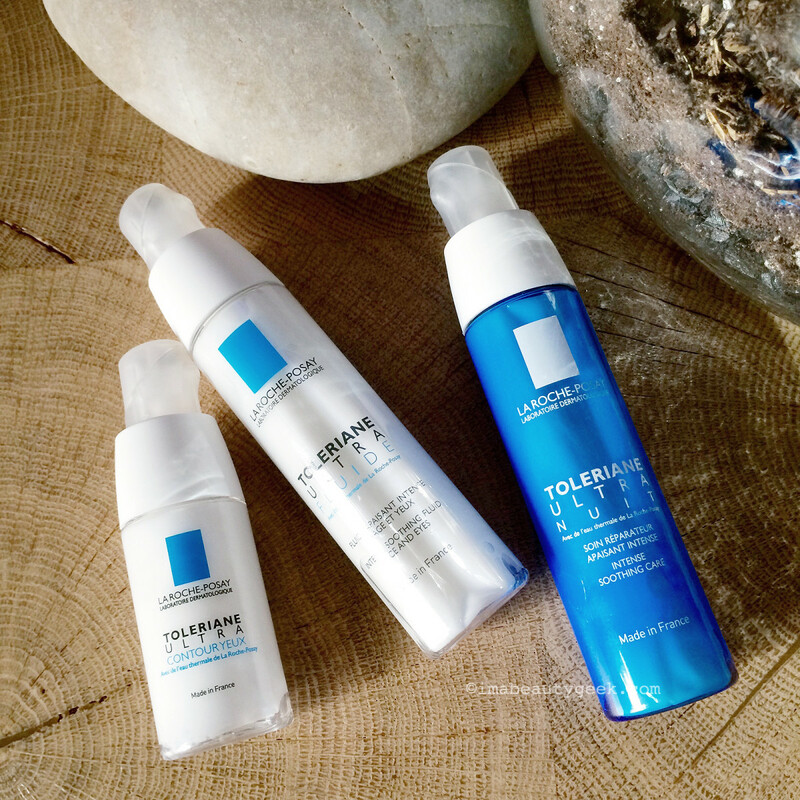 Have you tried any of the La Roche-Posay Toleriane products? 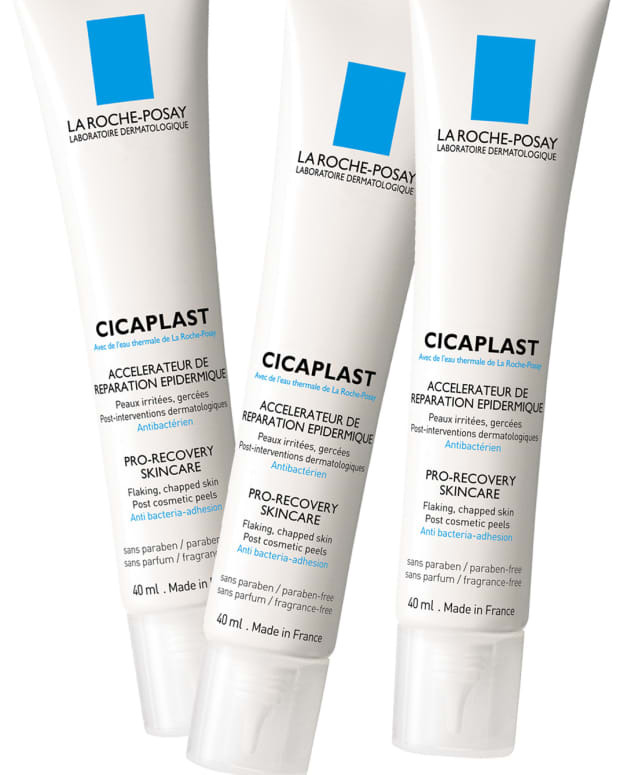 Do you have any La Roche-Posay skincare faves?